The 2016 festive season is well under way, albeit toned down somewhat from its usual excesses due to the current economic environment. It is however, still the perfect time to pay greater attention to the way we use the planet’s natural resources. It is a time that people waste more, whether its disposable gift-wrap paper, Christmas cards, gift packaging, decorations on every wall, through to excessive consumption. Reducing, re-using or recycling all that Christmas packaging can make an enormous difference to the environment, says Donna Noble, Mpact communications manager. Mpact Recycling – the leading paper and now also PET plastic recyclers in the country. Come 27 December, it’s as if people instinctively realise they need a detox. It’s also a time when many people prepare for the New Year by taking on an annual spring clean. “The summer holidays and festive season are a time for family and friends, and the perfect opportunity to remind our loved ones to remain mindful of reducing their waste. Remember to recycle your wrapping paper, gift packaging, cardboard, cereal boxes, office paper and newspaper, milk and juice cartons, and plastic beverage bottles. A lot of what we call rubbish is actually recyclable,” says Donna. 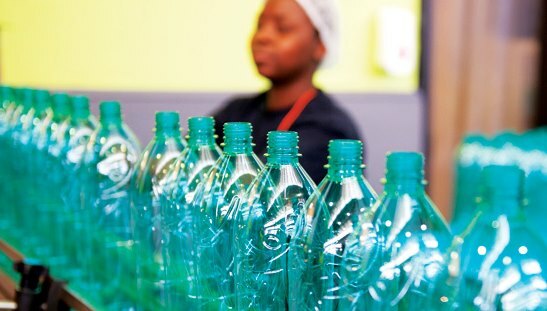 While Mpact only recycles the above products themselves, the following materials can still be separated and placed out for recycling: aluminium foil and trays; beverage cans; plastic toys and even outdoor furniture – and given to the collectors. Re-use: consider gift-wrapping in newspaper with a colourful ribbon, or wrapping gifts in beautiful reusable cloth. Recycle it again once the gift giving is complete. People appreciate a DIY Christmas card or gift far more than a commercial one,” she says. Up-cycle: when it comes to decorations it can be a lot of fun to turn used paper into decorations. Get your kids to create a miniature Christmas tree or festive bows out of old magazines. It will give them hours of fun and build a sense of anticipation. They can also make paper chains out of newspaper – and these decorations can be made to look great with some festive glitter. Recycle: remember to encourage your children to recycle these decorations in the New Year either through their local Ronnie Recycler school or community programme or through the Ronnie kerbside collections which resume on the 3rd January 2017. If you must purchase new decorations, then choose sturdy options that will last more than one festive season. You can also stimulate interest by sharing and swapping decorations with friends and family to try out a new look each year. Encourage friends and family to separate out their recyclables. Separating your paper, plastic, glass and cans at source enables a far greater percentage to be recycled. This is because when they are mixed with normal waste they can become contaminated and unusable. “Please remember that your items such as cold drink bottles are not trash. They are a livelihood for many thousands of collectors, and an essential raw material to improving sustainable plastic manufacturing. We therefore encourage you to support recycling wherever possible by separating recyclable materials from other waste that might contaminate it. 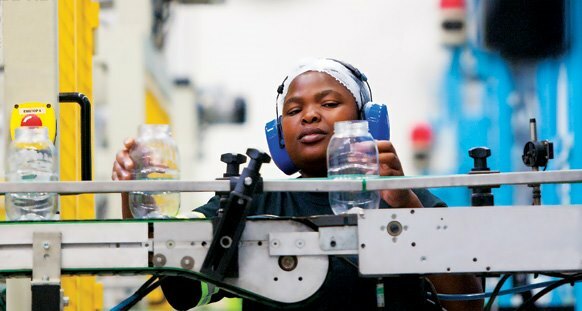 Doing your bit at home can make all the difference to job creation and protecting the environment,” says Noble. Recycling has become easier than ever. 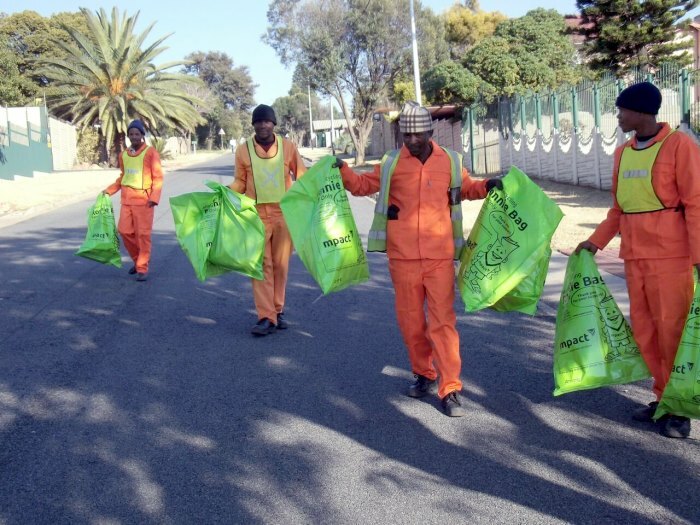 Many suburban areas are today covered by a kerbside collection service for paper, while collectors in many areas also gather plastic bottles and other forms of plastic. The collectors then sell their recyclables to their closest drop off site. First, set up a storage area -where you can easily separate out your recyclables. Second, get colourful containers or boxes and label them for ease of reference. Third, involve the family so that it becomes a daily habit to separate. You will be surprised how little will actually go into your refuse bin. 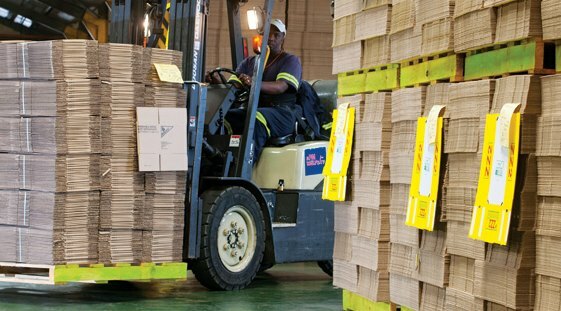 Items that can be recycled by Mpact Recycling in their paper banks and through their kerbside programme include paper, newspapers, magazines, milk and juice cartons, telephone directories, envelopes, egg boxes, cereal boxes etc. “With one eye on our environment and the other on festive family fun, we can all have a very merry Christmas and a happy New Year in the knowledge that our planet won’t be suffering the hangover afterwards,” concludes Noble.